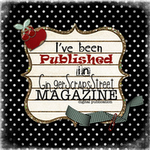 Welcome to the Monster Mash blog hop! If you came from Kate's blog then you are in the right place. If not and you would like to start at the beginning please go HERE. For my first project I used the cute little Monster from the Monster Mash set and colored him in with my Spectrum Noir markers. I added glossy accents to his eyes and boils. I added some X-press it tape to the back of my circles and ruffled the Goblin Green crinkle ribbon. For my second project I cut this sweet monster couple from Scrappy Dew's Franky Halloween cut file. When I saw the "Love Monster" sentiment, in the Monster Mash set, I knew exactly what I wanted to do with it. I masked the stamp so each word stamped seperately. The couple is pop dotted on top of the Celebrations crinkle ribbon. Your next stop on the hop is Abby. Before you go we have some blog candy up for grabs. Jaded Blossom and 3 Girl Jam are both offering a $25 gift card to their store! You must be a follower of Jaded Blossom and 3 Girl JAM's blogs. LIKE Jaded Blossom and 3 Girl JAM on facebook then go back to those two blogs and let them know you liked them on facebook. Also 3 Girl JAM is offering a discount code through Monday. Just enter MONSTER30 to get 30% off your order. Had to share a quick project. 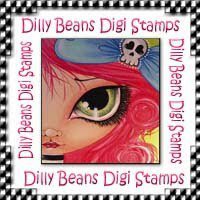 I used a couple digis from Simply Betty Stamps and printed them out on Shrinky Dinks. Used distress markers to color them in, shrunk them down with a heat gun and put them on a split ring so the grands can attach them to their book bags. They started out at 3.5 inches and shrunk down to about 1.5 inches. stamp set at Getting Cricky. I was at Hobby Lobby the other day and they had stamps on sale. I saw these little cuties and just had to get them. I made this card thinking that I would give it to my friend for Halloween but when the grandson saw it he took off with it. I am so glad I got a picture before he saw it. I added some glossy accents and have to say they turned out way to cute to be spooky. This is a lunchbox note I made for my granddaughter in May. If you would like to read more about it you will find the post HERE. Sadly this is my very last post for the K Andrew Designs DT. It has been a wonderful 5 months. I want to thank Kristal for allowing me to be a part of her design team. Also a huge Thank You to all of the other team members for being such an awesome inspiration! Come One! Come All! to 3 Girl JAM's very first challenge!! Our challenge is Butterflies and Bows. Make a project with a butterfly and a bow on it! 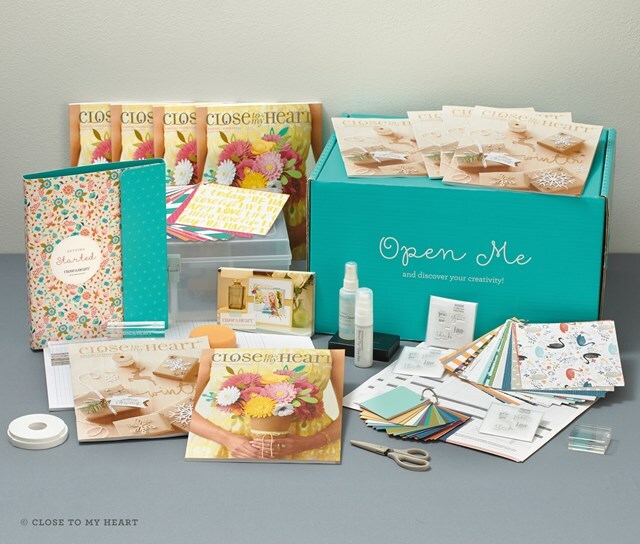 Head over to the 3 Girl JAM Challenge blog! Link up your project by September 6th! For my project I used the Adorable "Lila" digi. The sweet bow was made with "Goblin Green" crinkle ribbon. I also used the "Bow Maker". This cool tool makes creating bows a total breeze. The butterflies were made with a Martha Stewart punch and some gems. 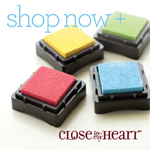 Today we are showcasing the "Scripture Sayings" stamp set at Getting Cricky. My first project was made almost a year ago. It was a birthday gift for the grandkids principal last year. My second project is a twisted easel card. This is such a fun and easy card style. I found a tutorial by doing a search on YouTube. This sweet girl is "Lunch Time Brittany" from Simply Betty Stamps. I also used some 3 Girl JAM "Daffodil" crinkle ribbon. Thank you for stopping by and have a very Blessed Sunday. 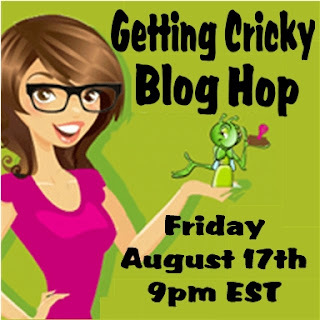 Happy Friday everyone and Welcome to Getting Cricky's "Back to School" blog hop. 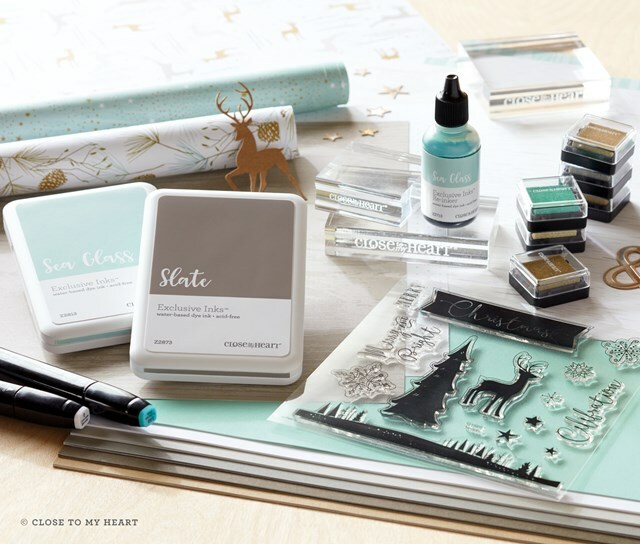 I am sad to say that this will be my last blog hop as a design team member. It has been fun but life has become so very hectic and I just had to scale back on some things. 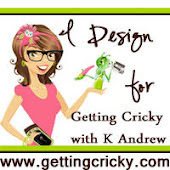 If you would like to join the awesome Getting Cricky team you can apply HERE. For today's project I made a trading card for my grandson. These are the perfect size to slip into his backpack. All of the digis are from My Grafico. My wonderful embroidery machine got the cobwebs dusted off again yesterday. I am teaching a class on Wednesday night and Saturday afternoon with these cute candy cane holders. So if you are in the area stop on by the store. I don't have any candy canes so I used some candy sticks that I have around. 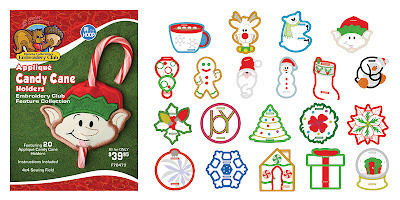 The CD actually has 20 different candy cane holders and I plan on making every last one of them. Maybe these will be the kids Christmas treats at school this year. My favorite embroidery projects are Free Standing Lace and Applique and these fit the bill perfectly.